Making yourself healthy is one of the absolute best things that you can do for yourself and those you’re working to serve. It’s too bad that most of the information and the way we choose to live our lives is stacked against us. 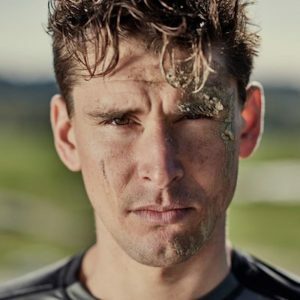 My guest today, the one and only Ben Greenfield, joins me for round two on the podcast to talk about how to take back control of our health and use it as fuel to excel in our lives. We cover the fundamentals but we also get into some fringe and not-so-common ideas like utilizing infrared therapy to reduce inflammation, the distinction between medicines and drugs, markers to improve circadian rhythm, and, ultimately, how to biohack your way to health. Gentlemen, once again, I have the opportunity to introduce you to a friend of mine, Mr. Ben Greenfield. 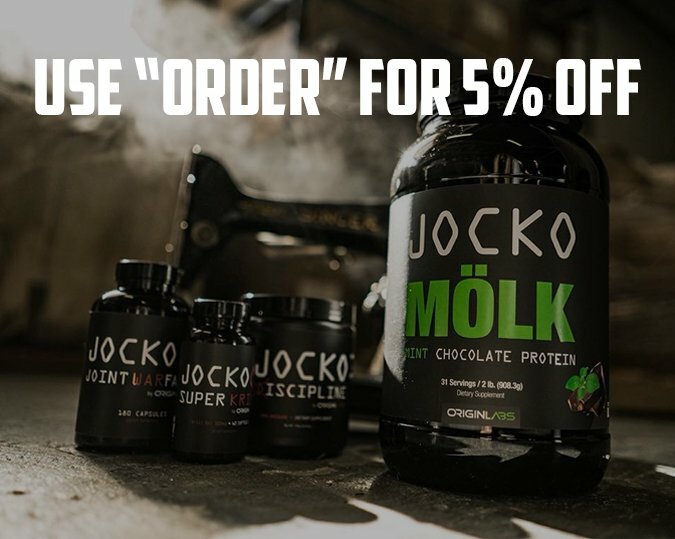 A lot of you do not need an introduction to who this man is but for those of you who may not be familiar with him, he is one of the world’s leading experts on the subject of health, fitness, nutrition, and all things bio-hacking. And, he’s probably one of the most fascinating people I’ve had the opportunity of getting to know over the past several years. He’s got a master’s degree in physiology and biomechanics and has lept into the fitness world, testing new medical and health theories and pushing himself as hard as just about any other human I’ve met. He’s trained with Navy SEALs, professional sports teams, and completed some of the most elite obstacle course races in the world. And, today, he joins us to talk about the power of biohacking your way to health. One of the most challenging things for me in my life is the ability to embrace change and harness it for growth. I think it’s something a lot of men struggle with and, yet if you have any hope of creating something more out of your life, your ability to embrace change is critical. This is why we’ve decided to cover the topic of Embracing Change inside our exclusive brotherhood, the Iron Council for the month of April. When you band with us, you’ll have the opportunity to tap into the conversations, tactics, tools, and strategies we’re using to more fully embrace the change that we must inevitably go through. You’ll get a monthly assignment, 8-10 monthly challenges, and the accountability from 500 other high-achieving men who want you to achieve as well. 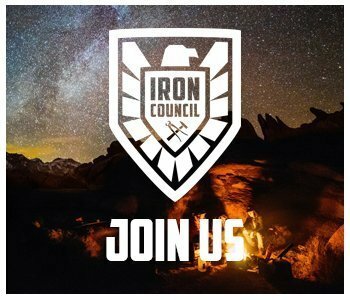 Head to www.orderofman.com/ironcouncil to learn more, lock in your seat, and learn how to embrace change.